For the duration of your stay at AMAestancia, our staff will attend to your every need. Whether spending your time at AMAestancia, or exploring the surrounding region, our focus is making your stay with us an enjoyable one. Our all-inclusive system includes meals, tours and excursions, and the full commitment of our AMAestancia. 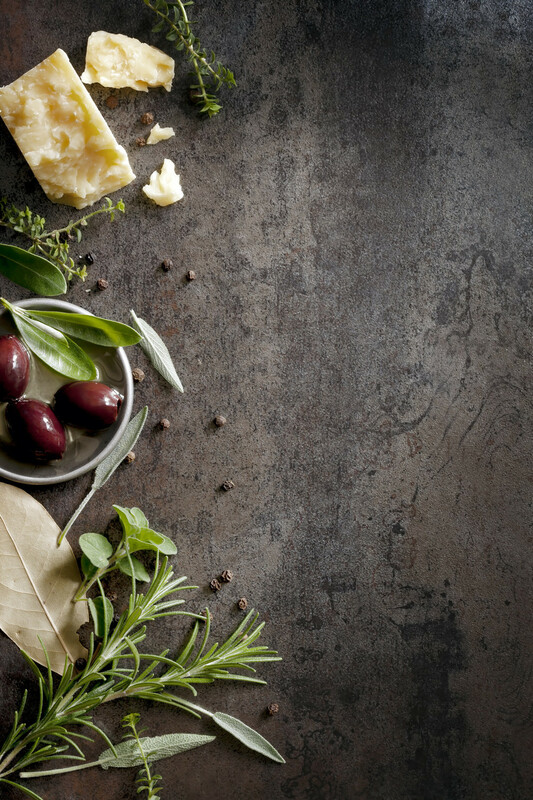 We believe that a good meal begins with good honest ingredients. 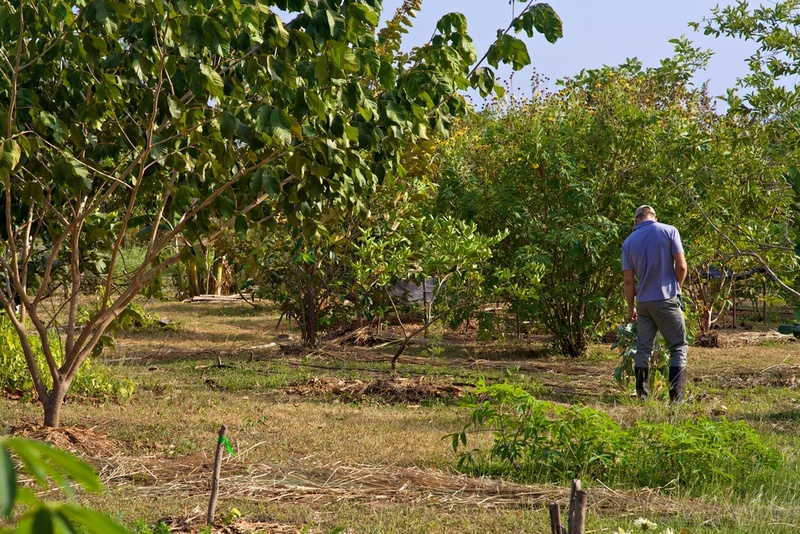 Creating our own organic farm and orchard, we can ensure the best quality vegetables and tropical fruits for each meal. 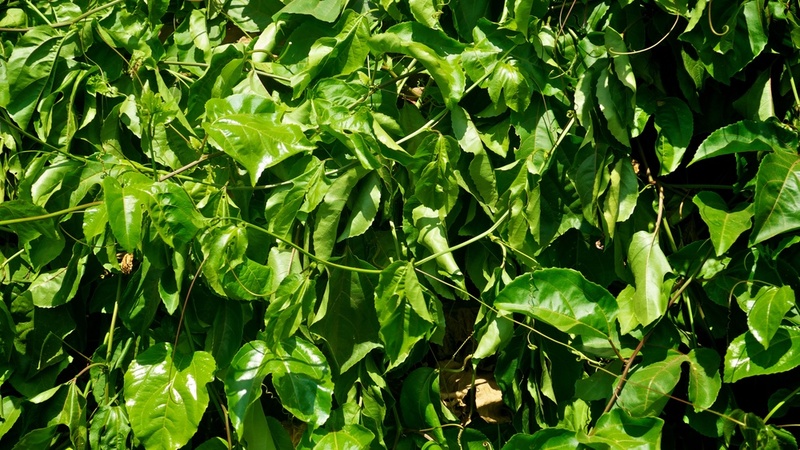 By reducing the time from harvest to plate we ensure you the very best ‘vine ripened’ flavors.